Recon Business Furnitures are in the business of reconditioning used office furniture and supplying new ones as well for over 30 years. 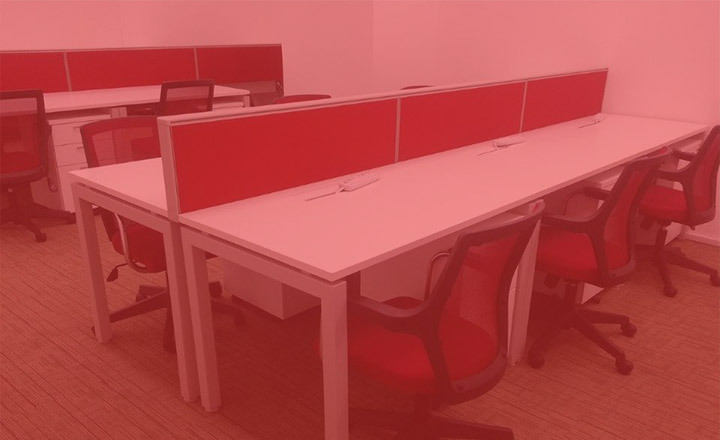 We specialize in office work stations, seatings and storages. All reconditioning works are done professionally. The reconditioned furniture looks as good as new ones as they are upholstered with new fabrics and new frame coating. We provide “Complimentary” office layout planning.